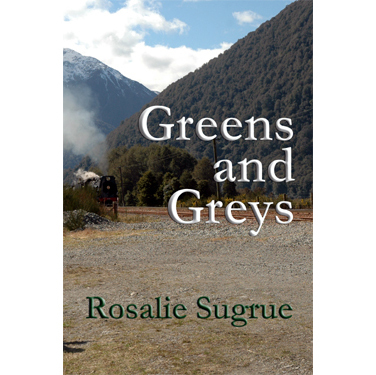 This entry was posted in Coming soon... and tagged 1960s, mental health, Methodist, New Zealand, Rosalie Sugrue, sexuality on June 13, 2015 by Philip Garside. 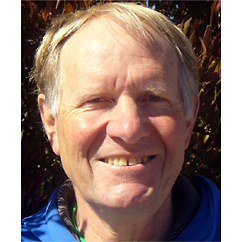 This entry was posted in Coming soon... and tagged Christian Ministry- Pastoral Resources, earthquakes, East Christchurch, loss and lament, Methodist, New Zealand on June 3, 2015 by Philip Garside. 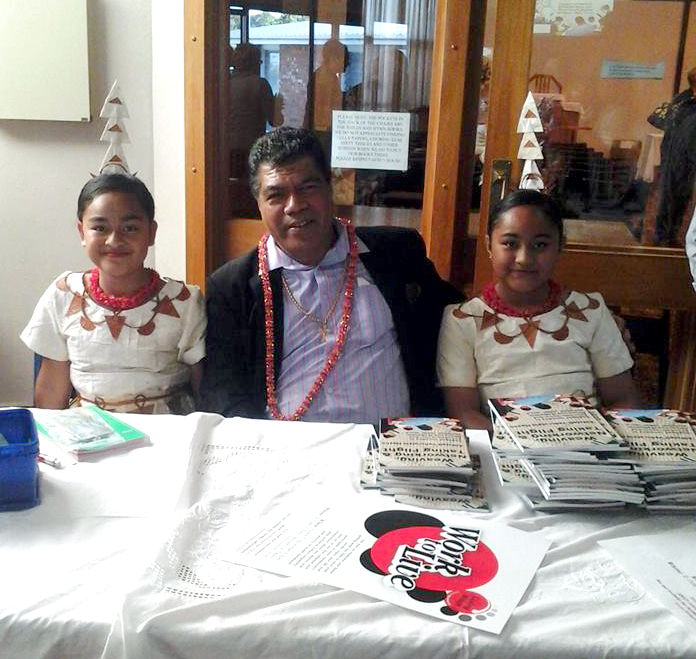 “When speaking with children about a death, the news needs to be broken gently, and then a brief but accurate description of the death needs to be given. 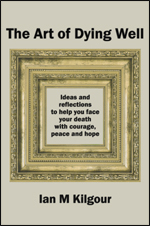 Unfortunately, adults, encouraged by the media, regularly use euphemisms to deny the reality of death. How often do we hear people saying someone has ‘passed away’ or that they have ‘lost’ their mum? We understand such language as code for death, though at times it has an almost comic side to it. 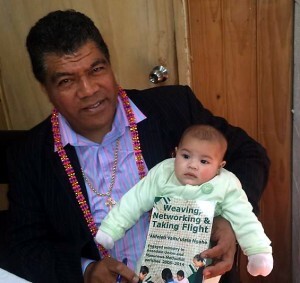 A parishioner whose son had died remarked: ‘When people talk about me losing my son, it makes me sound so careless.’ For children such language results in confusion. What does ‘passed away’ or ‘passed over’ mean? Passed to where? She has ‘fallen asleep’ or ‘she is resting.’ I recall working with a family whose baby girl had died. In one session it emerged that her brother was afraid to go to bed. It transpired that the baby’s death had been explained to him as her ‘going to sleep and not waking up.’ Not surprisingly, the boy was scared to go to sleep. 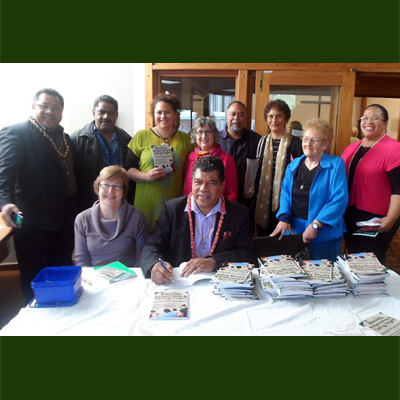 He ‘has gone on a long journey’, but people come back from long journeys. We take holidays that involve long journeys. This simply adds to a child’s confusion. 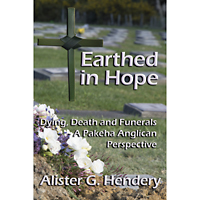 From Chapter 11 — Children, of Earthed in Hope: Dying, Death and Funerals – A Pakeha Anglican Perspective. By Alister G. Hendery. 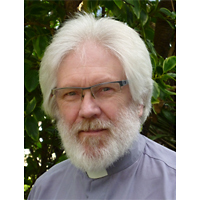 This entry was posted in Coming soon... and tagged #EarthedInHope, Christian Ministry- Pastoral Resources, funeral ministry, New Zealand, Pakeha Anglican, pastoral resources on November 14, 2014 by Philip Garside. Weaving, Networking & Taking Flight has three Forewords and merits two book launches! 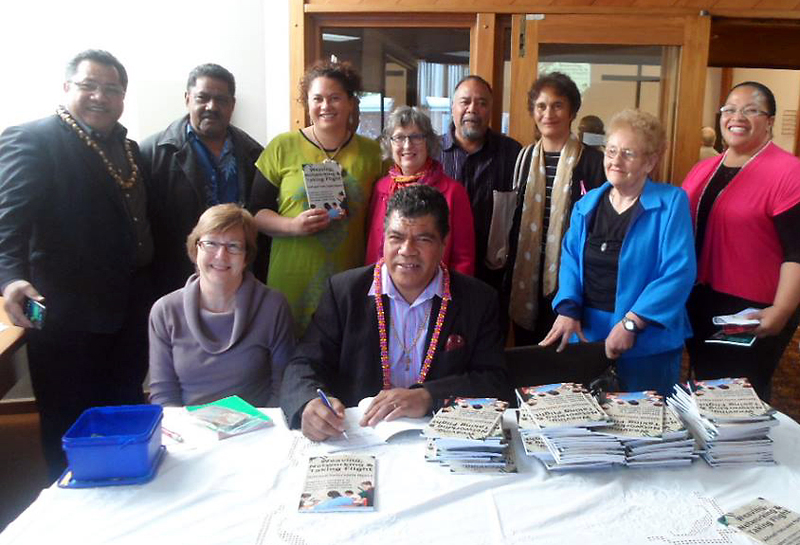 On Saturday afternoon 25 Oct. 2014 Vai Ngahe, invited guests and church members, launched his book at Manurewa Methodist Church, Cnr Alfriston Road & Great South Road, Manurewa. Above: Vai autographs a copy with local MP Louisa Wall and other key supporters looking on. Below: This was an all-age celebration. 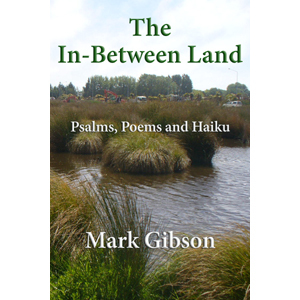 This entry was posted in Book Launches, Coming soon... on November 3, 2014 by Philip Garside.